#Lashes or no lashes? for #bridal make-up choice?? Lashes or no lashes? That is an important question… one, perhaps you thought you’d never ask??? 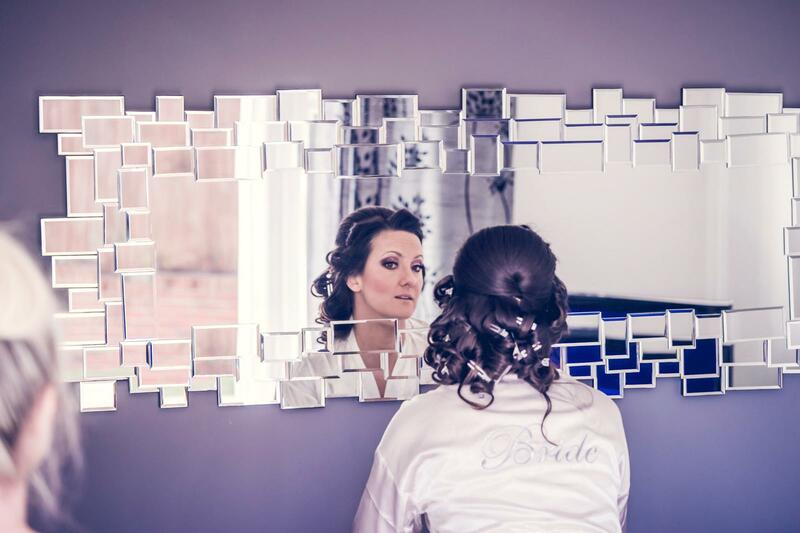 But as a bride choosing her make-up for her big day, ask yourself now! Left eye has a strip lash on and the right eye doesn’t this shows the effect a strip lash has on an eye. Check out this gorgeous bride, opting for a classic vintage look with hair and make-up… her eyes brought out with subtle lashes and the cheeks rosy, setting off the flawless foundation… and of course finishing up with pillar box red lipstick, which is iconic with many vintage looks. For more beauty, download my free e-book.